Every morning is a new page in your life story. Start your day with fresh thoughts and positive energy to make it as a memorable one. 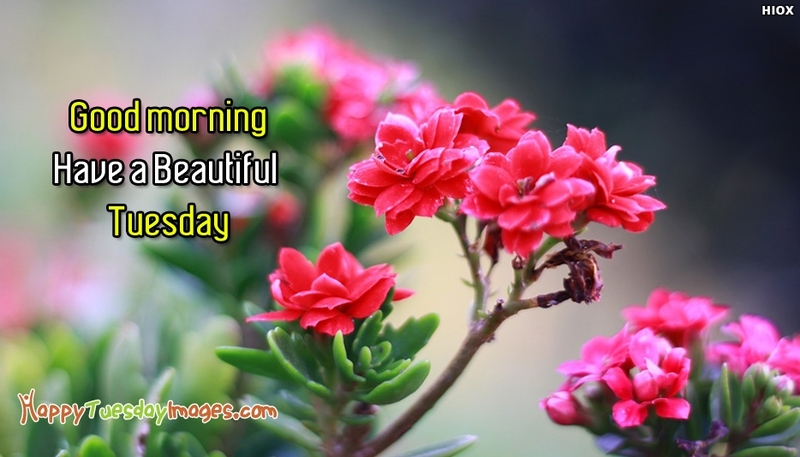 Send this "Have a beautiful Tuesday. Good Morning” quoted image with lovely garden flowers to your family and friends to let them start their day with a positive energy.